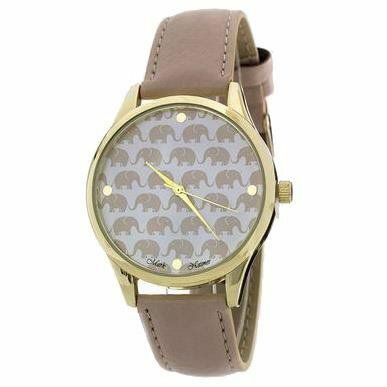 This GORGE elephant watch is such a unique and trendy piece. You will get so many compliments on this one! 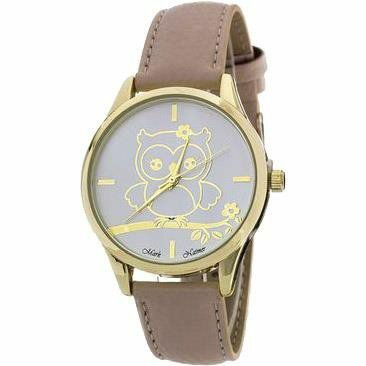 This watch is great for everyday use and looks great worn alone or with other cute dainty bracelets. 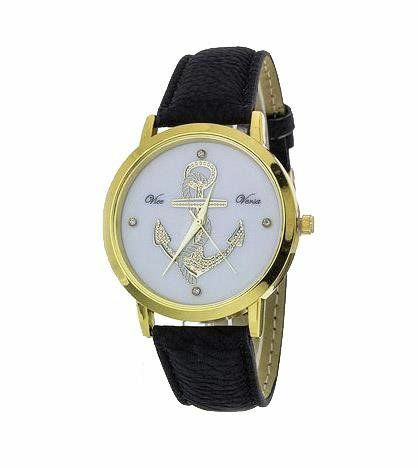 Adjustable and sizeable watch. One size fits most! 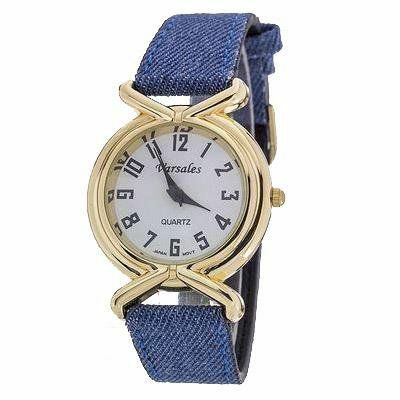 Glamorize your accesosory collection by adding this amazing lavendar watch to your collection. 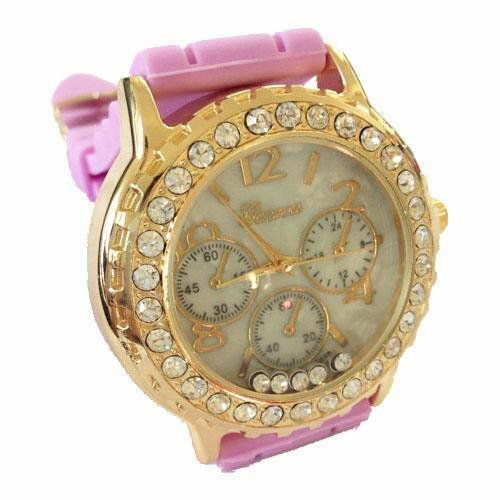 The face of the watch features a beautiful gold tone covered in crystals with an additional 5 floating crystals that move around. So Cute! When we dress cute and feel cute, we just naturally have better days. So stay glam. !